From a new president and lasers cooling liquids to spotting rare sea creatures and major collaborations, great things have happened at the University of Washington in 2015. Here’s a look back at the top stories of the year. These stories were chosen based on the total number of views they received on our website and are not in any particular order. 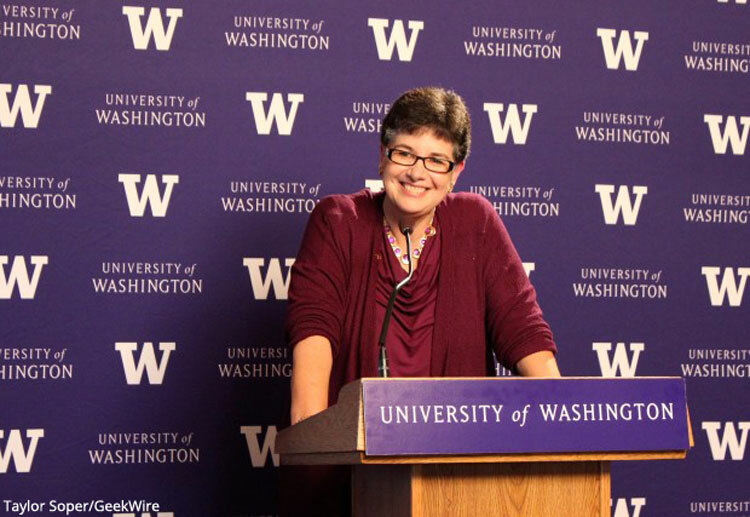 The University of Washington Board of Regents selected Interim President Ana Mari Cauce to be the 33rd president of the University. 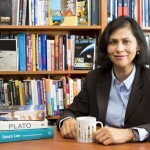 She is the first woman to be named to the position and the first Latina. 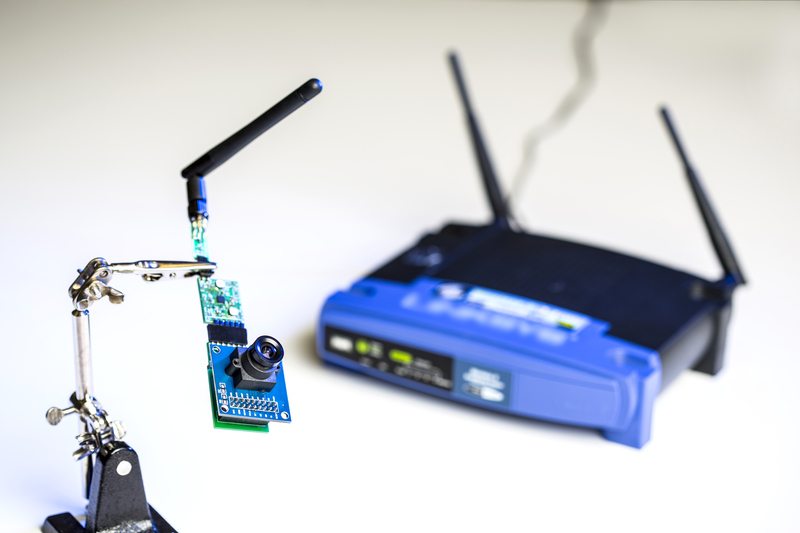 University of Washington engineers developed a novel technology that uses a Wi-Fi router — a source of ubiquitous but untapped energy in indoor environments — to power devices. 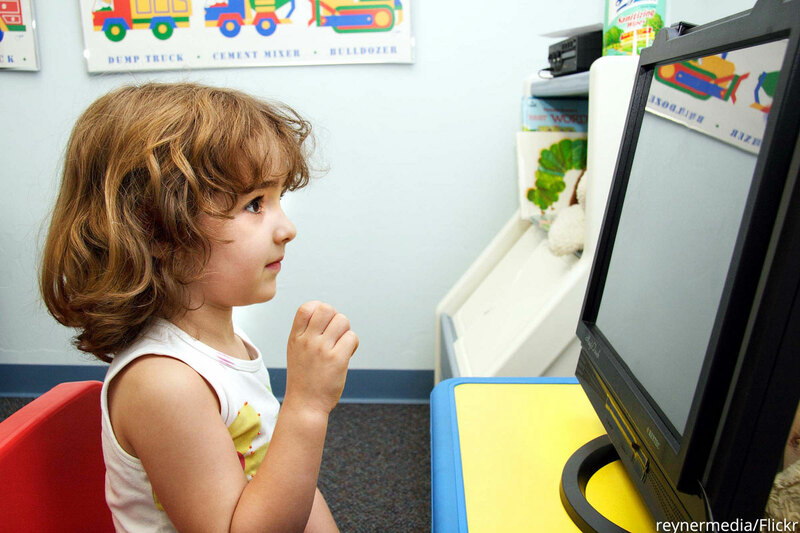 New findings by researchers at the Institute for Learning & Brain Sciences (I-LABS) at the University of Washington demonstrated for the first time that an early social behavior called gaze shifting is linked to infants’ ability to learn new language sounds. 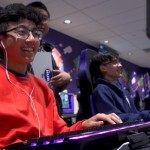 A new study by University of Washington researchers identifies a main culprit for that disparity: inaccurate stereotypes depicting computer scientists and engineers as geeky, brilliant and socially awkward males. And they say broadening those stereotypes is key to attracting more girls to the two fields. 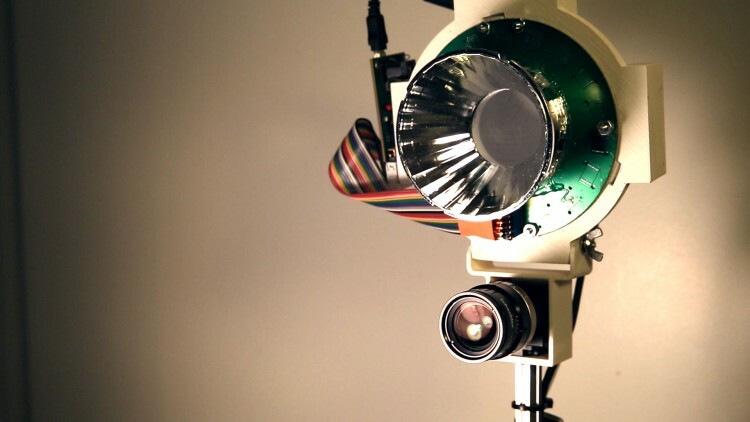 An affordable camera technology being developed by the University of Washington and Microsoft Research might enable consumers of the future to tell which piece of fruit is perfectly ripe or what’s rotting in the fridge. 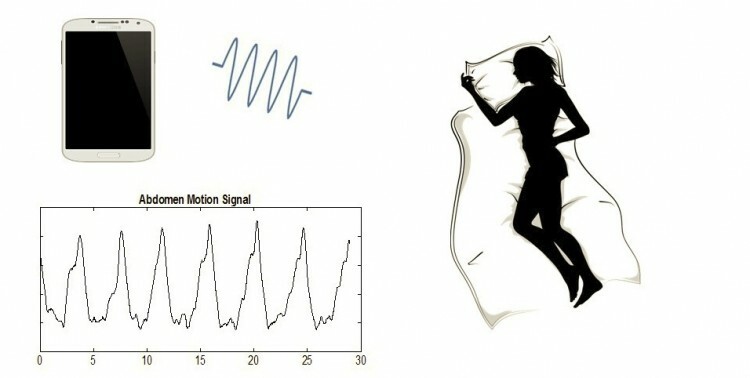 A new app developed at the University of Washington uses a smartphone to wirelessly test for sleep apnea events in a person’s own bedroom. 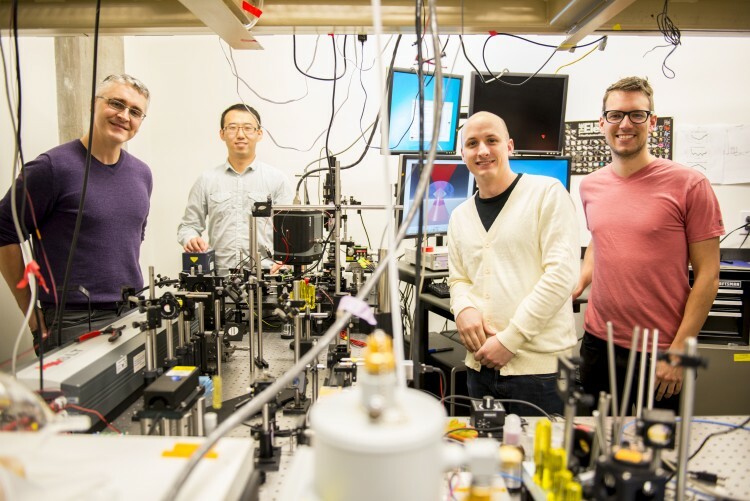 University of Washington researchers are the first to solve a decades-old puzzle — figuring out how to make a laser refrigerate water and other liquids under real-world conditions. UW Engineers (from left) Peter Pauzauskie, Xuezhe Zhou, Bennett Smith, Matthew Crane and Paden Roder (unpictured) are working on the technology. As the world’s biggest social network, with more than 1.39 billion users, Facebook is uniquely positioned to provide online resources and support to help suicidal people. 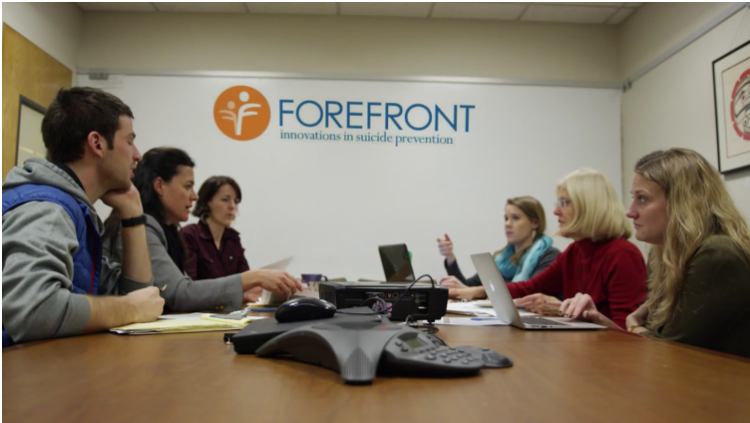 That’s the goal of a new collaboration between Facebook and researchers at Forefront: Innovations in Suicide Prevention, an interdisciplinary organization based in the University of Washington’s School of Social Work. 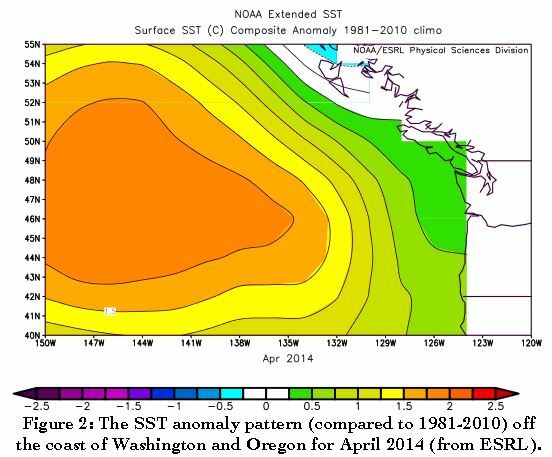 A long-lived patch of warm water off the West Coast, about 1 to 4 degrees Celsius (2 to 7 degrees Fahrenheit) above normal, is part of a larger pattern driven by the tropical Pacific that’s wreaking much of the weather mayhem across the U.S., according to two University of Washington papers. In early August, biologist Peter Ward returned from the South Pacific with news that he encountered an old friend, one he hadn’t seen in over three decades. The University of Washington professor had seen what he considers one of the world’s rarest animals, a remote encounter that may become even more infrequent if illegal fishing practices continue. 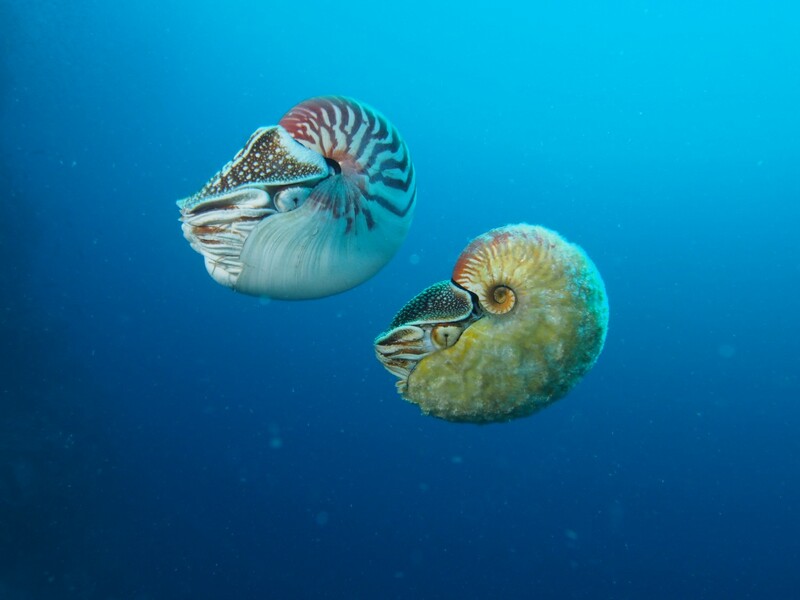 Nautilus pompilius (left) swimming next to a rare Allonautilus scrobiculatus (right) off of Ndrova Island in Papua New Guinea. This story reached over 400,000 people on our website, making it our most popular story of 2015.